We’d love to have your referral! Whether it be for Montessori opportunities, after school programs or general child care, we know how valuable a personal referral can be. Many families who love our programs share that information with friends, relatives, co-workers and neighbors. If that information sharing leads to a new, first-time enrollment through another family, we want to thank you with a $100 gift card from a selection of local retailers! We will contact you regarding your gift card choice after the newly referred family has attended for four weeks. If multiple families request a referral reward for the same new family, we will honor the first request we receive. 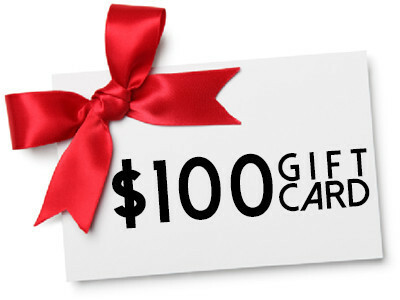 There is a limit of one gift card per new family referred, but you may refer as many families as you like!